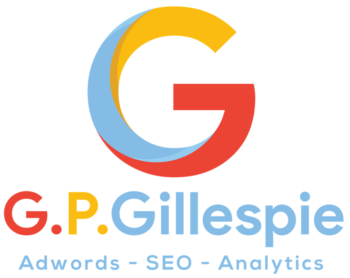 GPGillespie, as well as offer "one to one" consultancy, also offers training in search engine optimisation in the form of group classes and workshops. For those who are looking to optimise their website, but don't want to outsource it to someone else, we offer SEO training. Our SEO training covers all the principles and elements that are factors in how websites rank on Google. From the initial "techy" aspects to setting up the website properly to its continued development, we teach all of the factors which you will need to know in order to help your website rank effectively. Not only that, but our delegates will leave our SEO training course not only with an increased knowledge of how to go about improving their site, they will also leave with a clear action plan of what to do. 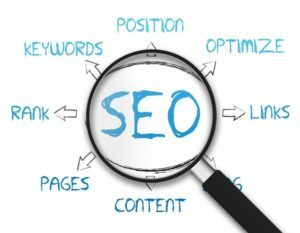 We believe that SEO training should empower our delegates to be able to make effective and positive changes to their website in order to improve it's ranking. We also want our delegates to under SEO to such a level, that should they wish to outsource it to an agency, that they can have clear conversations with the agency about the work thats being done. Our SEO training is open to anyone who has a website or is thinking of creating a website and whats to understand and know how to optimise it. As we will cover all the basics, our SEO training is open to anyone regardless of how much experience they may have. We've taught various marketing classes and workshops for organisations and educational institutions such as UCL. For more information on our SEO training, you can fill in the form below or call us directly and we will answer your questions as best as we can. If you would like to find out more about our Adwords training or general marketing training, click on the links to visit the relevant pages.